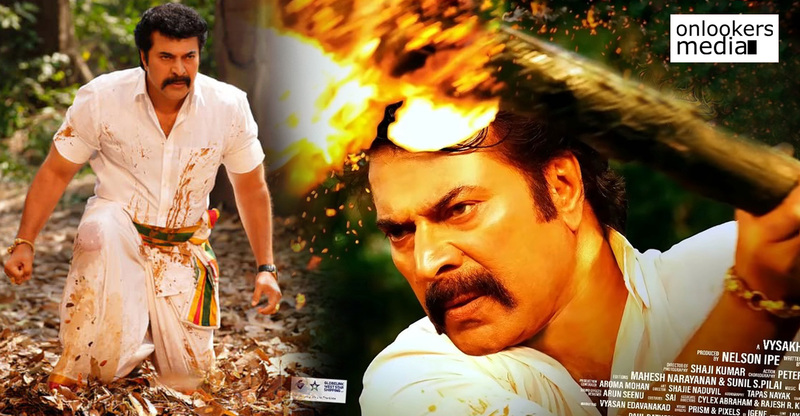 Uncle Review: A relevant message-driven film for the families! 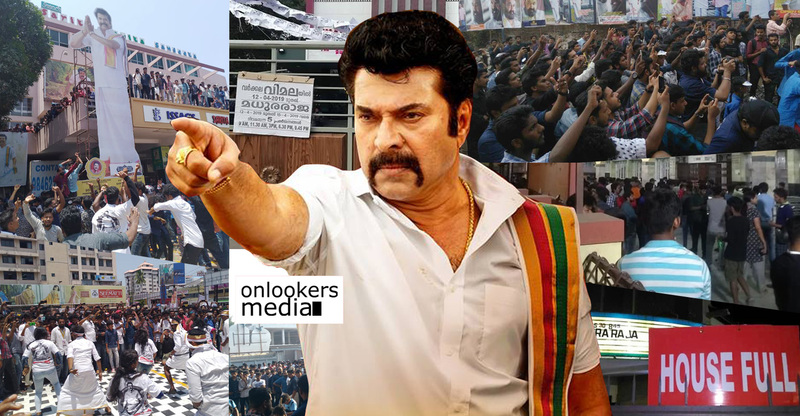 Mammootty’s Uncle has hit screens amidst high expectations. 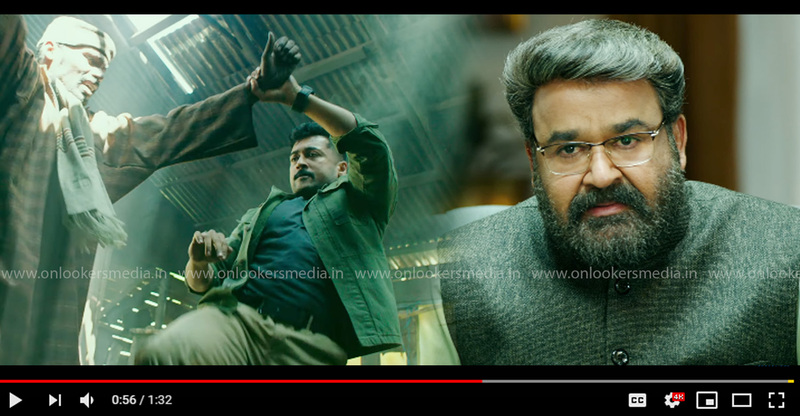 The promos were impressive and with Joy Mathew, the man who made the much-raved Shutter, penning this one, cinephiles were looking forward to nothing short of a quality film. Let’s see if the movie was managed to live up to the expectations. Uncle has a very simple but intriguing plot. A teenage girl who is stranded in Ooty due to a sudden strike is offered lift to her hometown, Kozhikode, by one of her father’s friends. 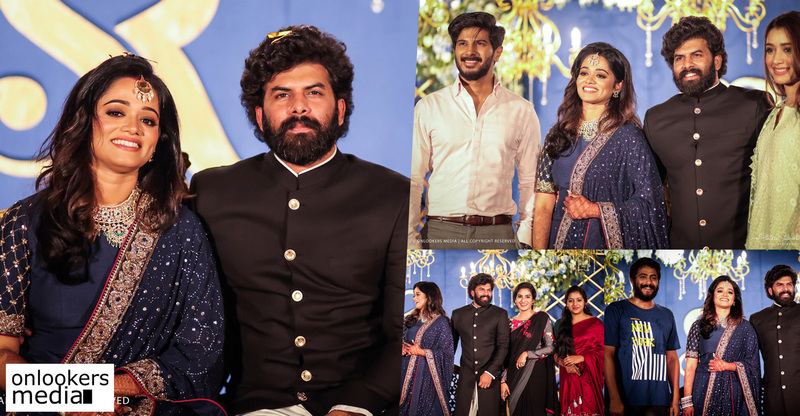 What makes things interesting is the middle-aged man, named Krishnakumar aka KK, is known to be a womanizer among his friends circle. How the girl’s family await anxiously for their arrival and the series of events the two endure on road form the rest of the plot. 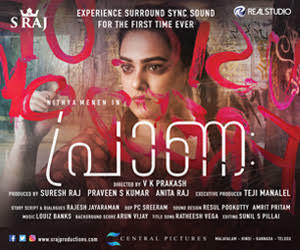 Like his previous film Shutter, Joy Mathew has taken a socially relevant topic this time as well. He throws light at various societal issues like moral policing, unequal gender politics and even a slight dig at how tribes are treated by the locals. The writer has put forward his politics clearly but is the movie engaging throughout its runtime of 144 minutes is what it eventually comes down to. 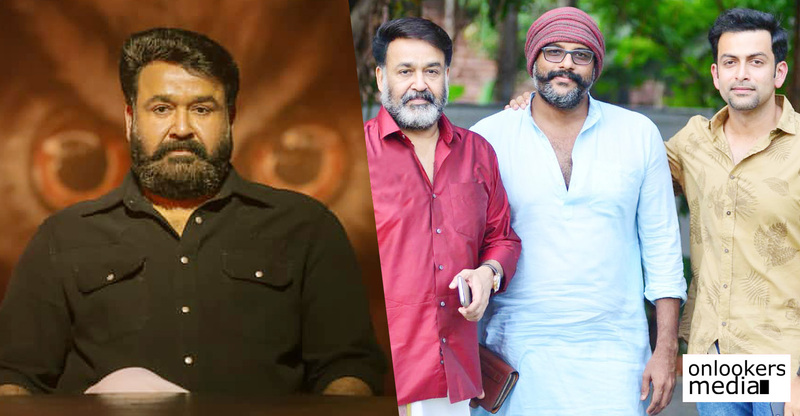 Debutant director Gireesh Damodar, who is a former associate of Ranjith and M Padmakumar, has taken the old-school filmmaking route. The narrative follows a predictable pattern with nothing remarkable about the making style. Looks like the aim was to pull the families who deserve to watch this movie for the message it offers. 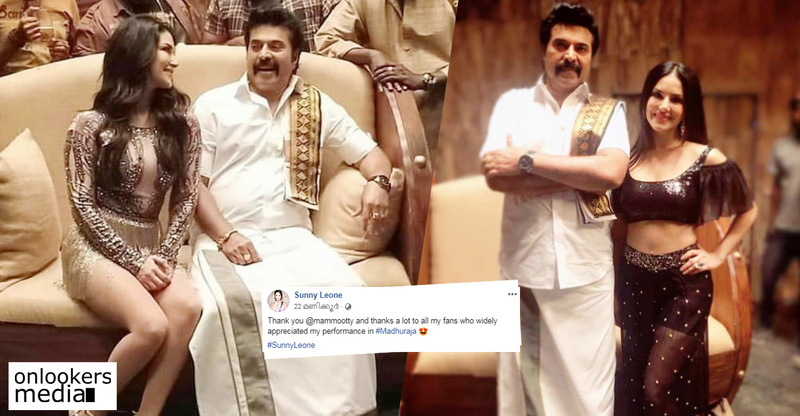 The makers could have been more cautious about the runtime with a bit more tight editing, especially in the portions involving Ganapathi and the girl’s solo song. 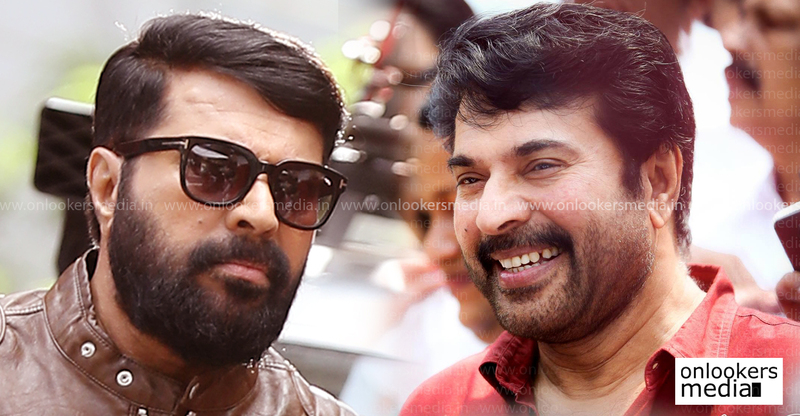 On the performance side, Mammootty has given a well-balanced act. With a lot of mystery built around his character, the veteran actor didn’t give away anything. His casual smirk, sudden bust of anger and coquettish demeanor were a treat to watch. 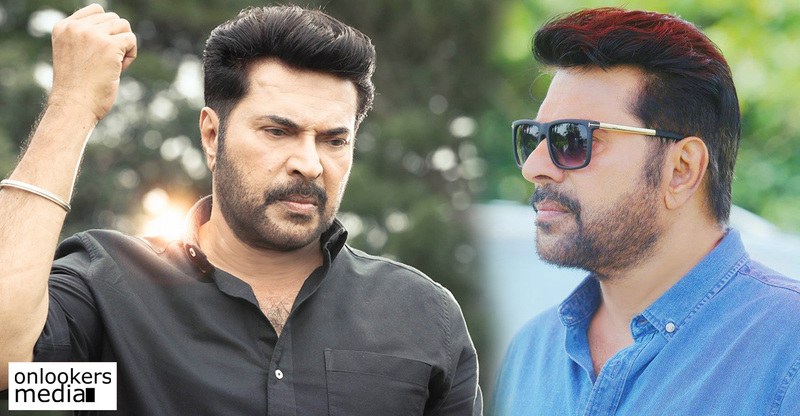 From the outset, one might feel that KK is not really a challenging character for an actor like Mammootty but it is his subtle performance that makes one think so. ‘CIA’ fame Karthika Muraleedharan was good in parts while performing the role of a bubbly carefree teenager. 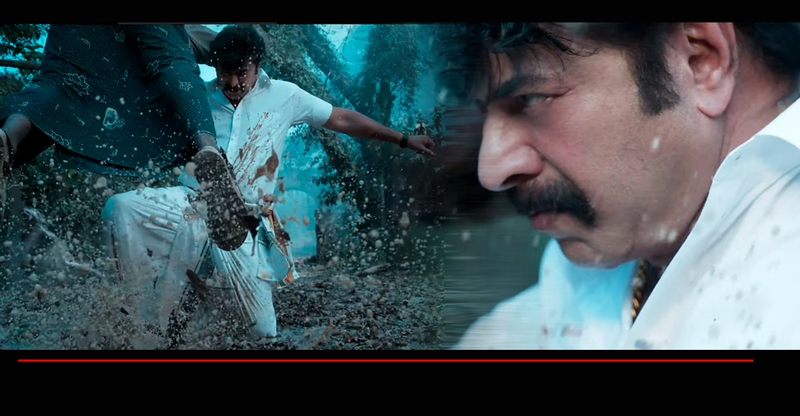 Muthumani and Joy Mathew were impressive, notably the former who scores during the climax portions despite the shoddily written dialogues. Technically, veteran Azhagappan’s frames and Bijibal’s music were good. Shameer Muhammed could’ve been a bit more stingy with his editing. 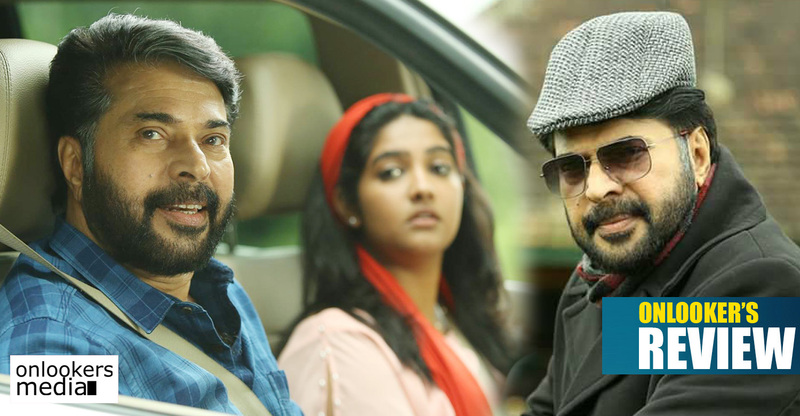 Overall, Uncle is a good watch thanks to Mammootty’s finest act in recent times and the relevant message it offers. Don’t forget to take your families along. Kammara Sambhavam Review: An interesting satire with top-notch technical values!